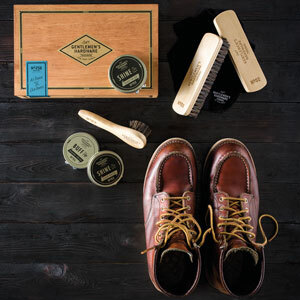 This Sneaker Cleaning Kit will work wonders on your favourite kicks. 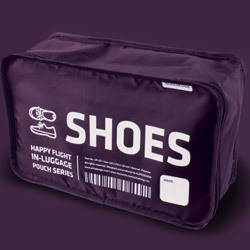 It removes scuffs and smudges. Apply the cleaning liquid, use the beech wood brush to lift dirt and polish it all off with the accompanying cloth. 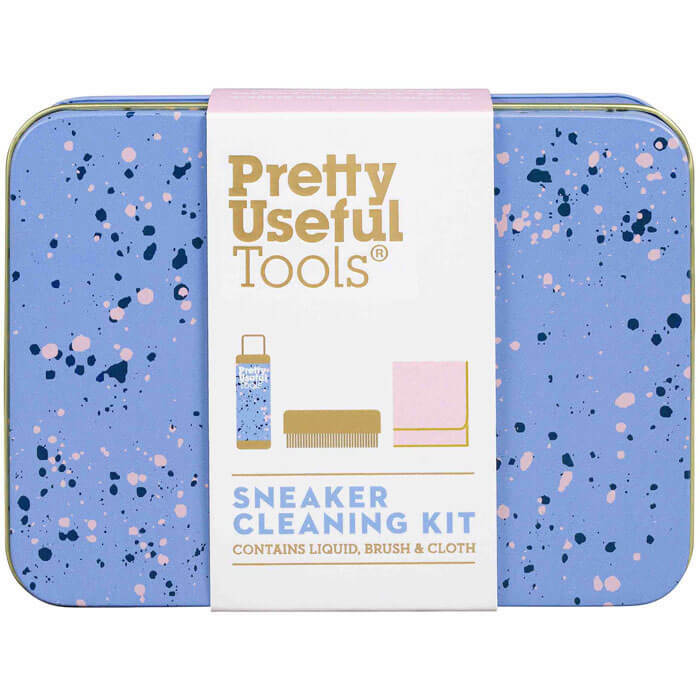 The kit comes neatly packed away in its own Blue Haze print tin and makes a great gift for clean sneaker fanatics!